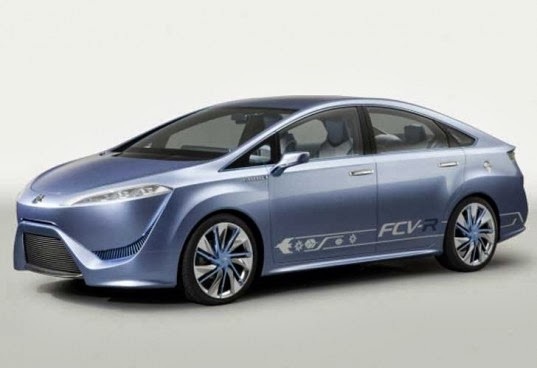 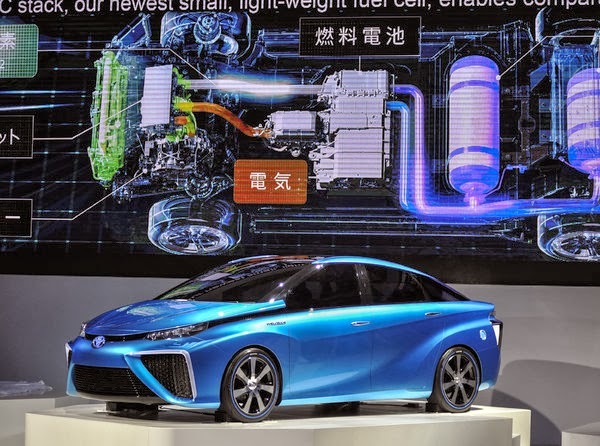 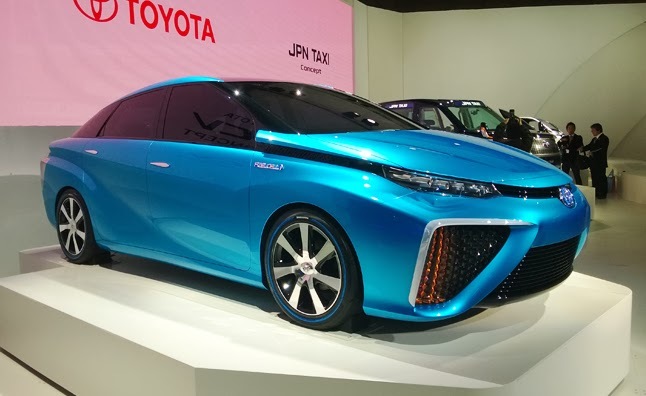 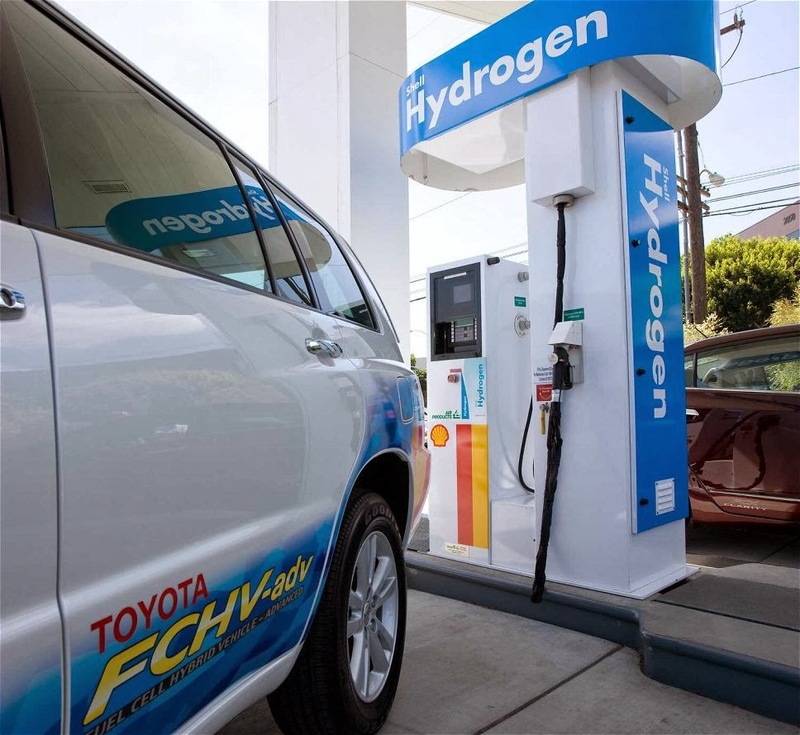 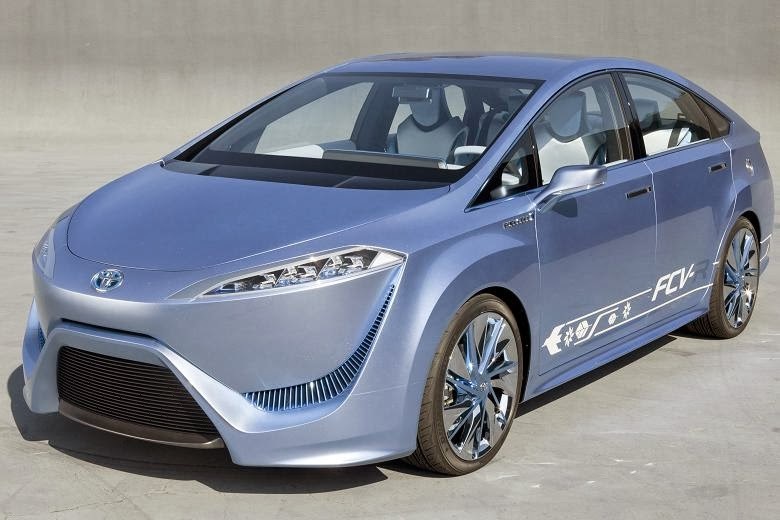 Be a part of the next revolution in sustainable mobility: The Toyota Fuel Cell Vehicle (FCV). 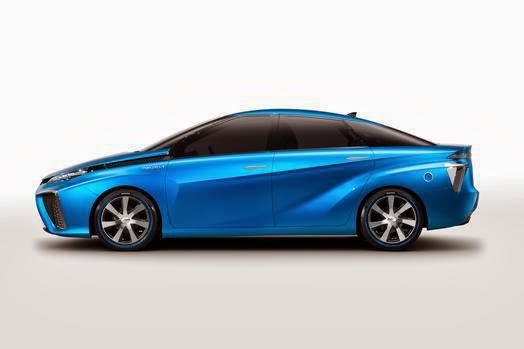 A driving experience that’s on par with a gasoline engine, but without any CO2 emissions. 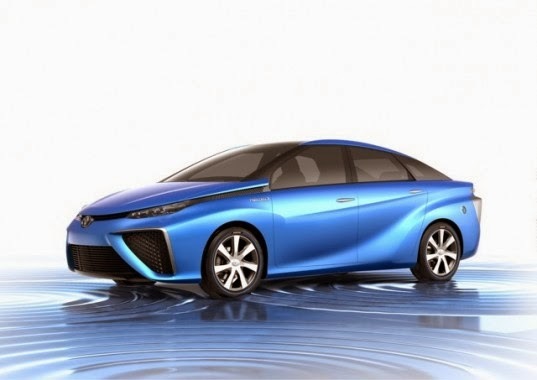 In fact, its only emission is water vapor.